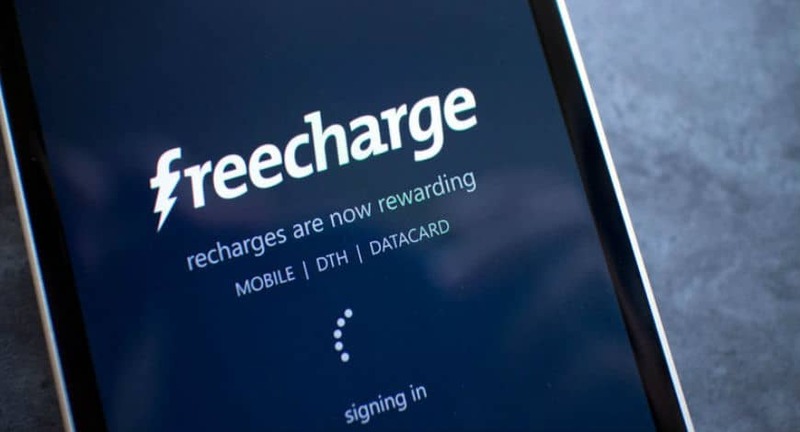 FreeCharge, India’s digital payments platform today announced partnership with the Indian Railway Catering and Tourism Corporation (IRCTC), a subsidiary of the Indian Railways and India’s largest travel website to provide digital payments for ticket bookings. The partnership will further strengthen the payment process at IRCTC and offer a fast and convenient digital payments experience to its customers through the FreeCharge wallet both during normal and tatkal hours. IRCTC processes over 180 million transactions on its platform and now with this partnership with FreeCharge, customers can pay anytime, anywhere in less than 10 seconds in a swift and secure way. Following the recent partnership with Cleartrip and redbus.in this partnership with IRCTC will further enable FreeCharge users to manage all the travel requirements through a single wallet.